Working with our good friends at technology PR agency XL Communications, we developed a launch programme to bring a new handset from specialist Austrian manufacturer Emporia Telecom to the Vodafone network in the UK. 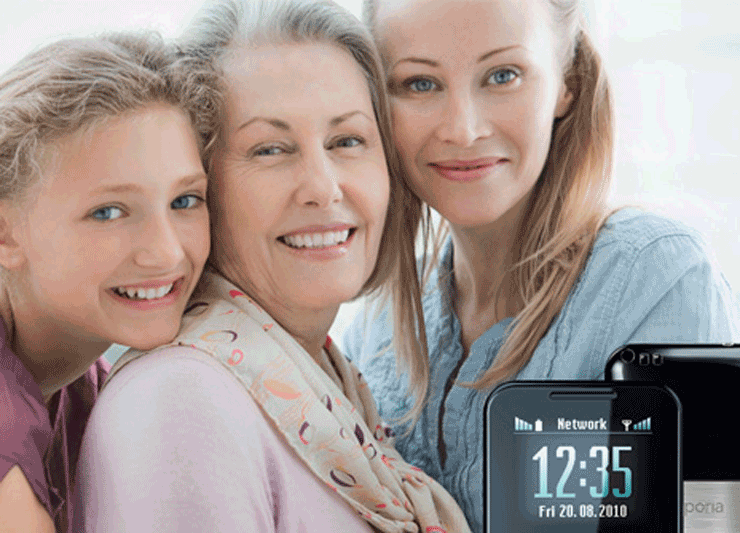 Emporia are a niche player, specialising in handsets for the elderly, and the challenge was to find a way of engaging the retail network who were more accustomed to big budget handset launches. We created a suite of in-store materials and developed an eye-catching mailpiece to ensure we reached all retail staff. As well as a range of branded promotional materials, each store received product information guides, product information posters for the staff rooms, and handy pocket-sized product information guides. In parallel, a product information website was made available for deployment on the Vodafone intranet and a training programme was delivered at all the major Vodafone call centres. When the handset launched, we conducted a series of mystery shopper visits and were pleased to find that all the retail staff we spoke to were able to demonstrate the handset with all the key features and benefits. Anecdotal feedback from the stores was that it was one of the best sets of launch information they recalled receiving.